Win a copy of Quentin’s Problem!! 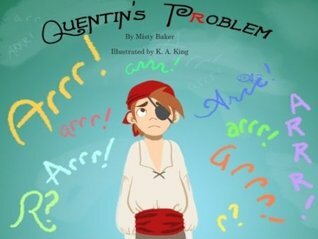 I’m giving away 2 print copies of Quentin’s Problem, the story of a pirate boy who can’t say “Arrr!” over on Goodreads. Be sure to enter for your chance to win!! Drawing on December 12!